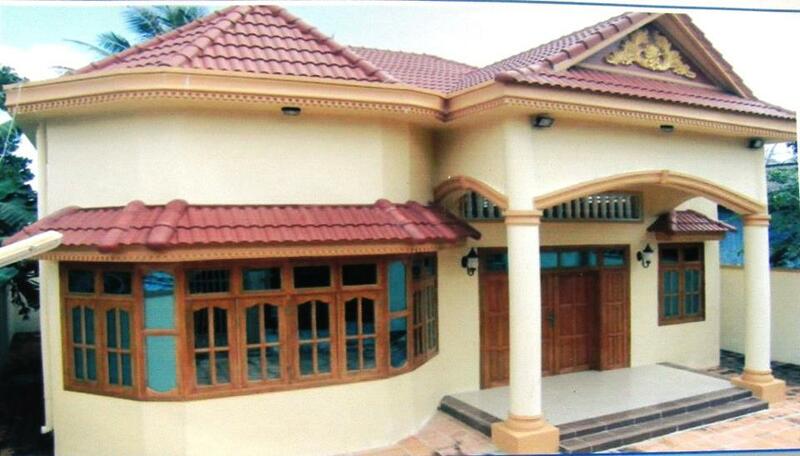 House for rent in Sihanoukville, Cambodia. The house is located in the downtown, within two spacious bedrooms, living room, indoor balcony. The house is a quality modern furniture, TV sets, refrigerators, air conditioners, stove. The house is attached a small area.